Left-handers, when compared to the right-handers, are said to have improved and faster reflexes. As per researches at the Australian National University, the left-handers are better at processing the information in the brain which essentially hands them an extra fraction of seconds while reacting to a particular situation. This very case applies to cricket as well. However, the above-mentioned scientific theory isn't the only thing that benefits the left-handers in sports such as cricket. The other quintessential thing that puts left-handers in a favoured place is the dynamics of the game. The fact that most of the cricketers are right-handers, it becomes considerably challenging for them to face the left-handers. Right-handed bowlers find it difficult to adjust their lines against the left-handed batsmen whereas the right-handed batsmen find it cumbersome to handle the unrealistic angles produced by the left-arm bowlers. Hence, in cricket, a left-hander is always a valuable asset for the team irrespective of the formats. IPL has been no different. World's most sought-after T20 league - Indian Premier League- have had the opportunity to witness some of the best left-handers in the history of T20 cricket. The 12th season of IPL - which is set to get underway from 23rd of March with a feast of an encounter between Chennai Super Kings and Royal Challengers Bangalore at the iconic Cheapuk Stadium in Chennai - will be witnessing quite a few exciting left-handed prospects. Thus, let us churn out a competitive playing XI starring some of the best left-handed batsmen and bowlers who will be featuring in the upcoming edition of IPL. Criteria: The players considered here must be left-handed in their area of expertise. In the case of specialist all-rounders, the players must be left-handed in bowling as well as in batting. David Warner, the southpaw from Australia, has been one of the best openers for Australia across all the formats, especially in T20Is and ODIs. With a strong batting hand and a range of shots up his sleeve, Warner has been exceptionally brilliant in the T20 leagues as well. His IPL records are a testimony to it. However, owing to an unfortunate ball tampering incident last year, Warner along with Smith was banned for a year by Cricket Australia. In this regard, BCCI too banned them from the 11th edition of IPL. 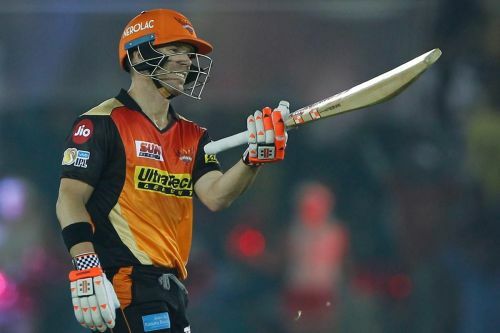 Nevertheless, after a one-year hiatus, Warner will be making his way back to the camp of SRH. Thus, in the 12th season of IPL, the explosive left-handed batsman will hope to add onto his stately IPL records. Nicholas Pooran, a young left-handed batting prospect from Trinidad, has been on a run-making spree in recent times. Having exceptional power-hitting skills, Pooran has become a preferred choice in all the T20 leagues the world over. His impressive T20 numbers are just a proof of his batting exploits. The Trinidadian batsman showcased his talent in the 2018 season of T10 League where he happened to be the highest run-scorer in the league. Having featured in nine games, Nicholas notched-up 324 runs at an astonishing average of 54.00 and an overpowering strike-rate of 245.45. 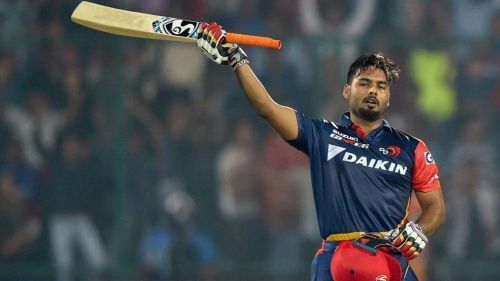 He continued his brilliant form in the year 2019 while becoming the fourth highest run-getter in the recently concluded BPL 2019. 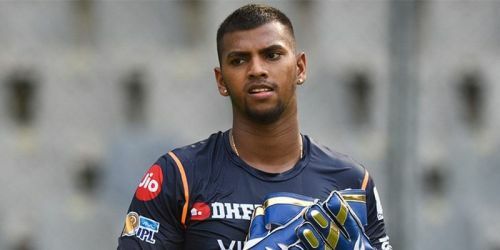 Hence, Pooran will look to carry forward the same in IPL 2019 as well.